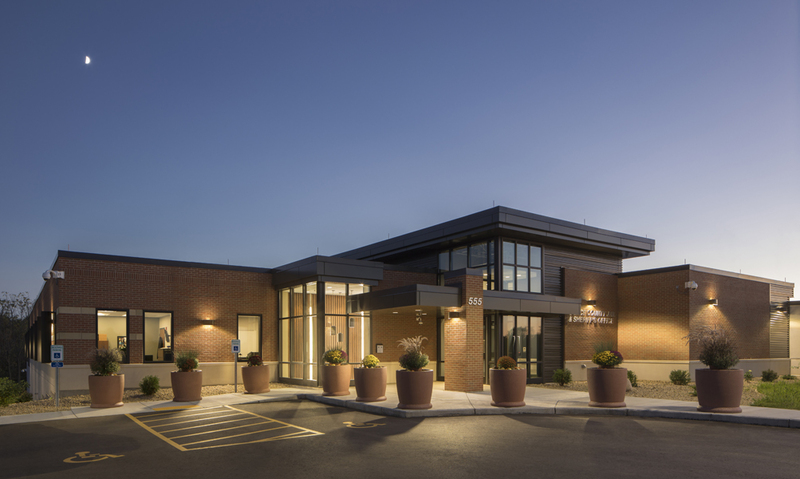 Completed in 2017, Potter Lawson designed a new Sheriff’s Department & Jail for Pierce County following our previous planning work with the County. 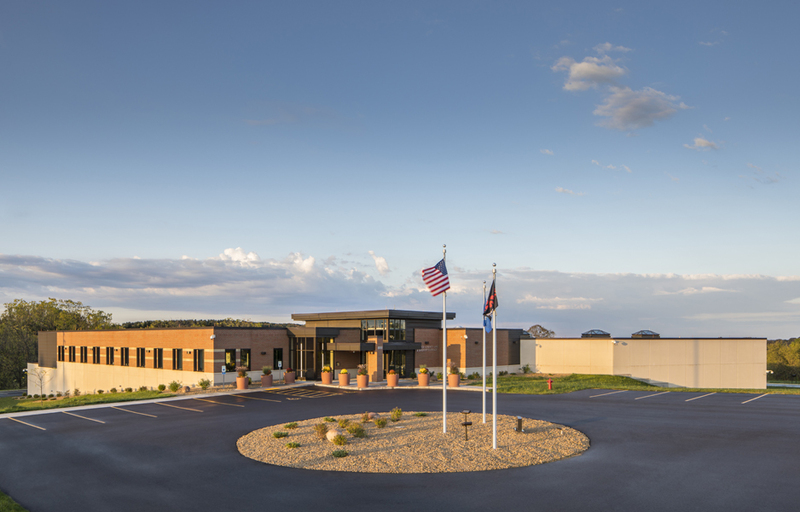 The new facility is 57,500 square feet and includes an Emergency Operations Center, Sheriff’s Department including jail support and administration areas, dispatch office, as well as a secure vehicle sallyport. Foodservice and laundry facilities are onsite and the county utilizes inmate labor to staff these functions. 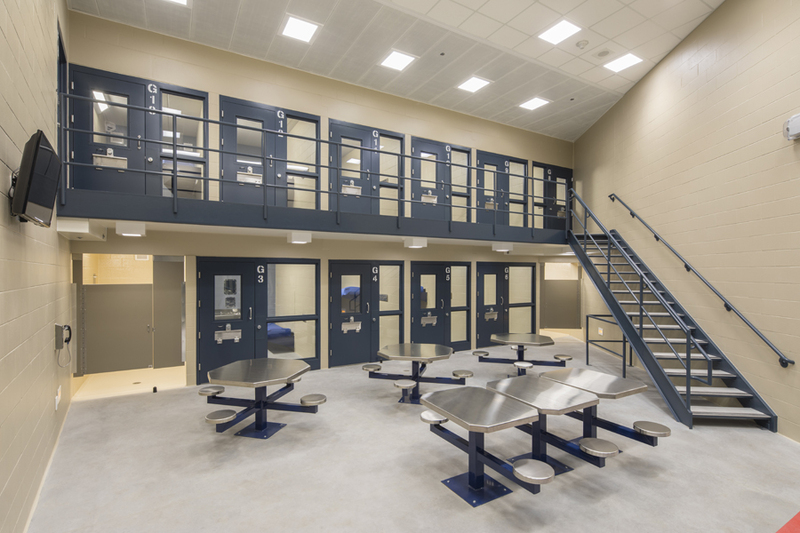 The jail is designed to house 80 inmates with future expansion to accommodate an additional 40 inmates. 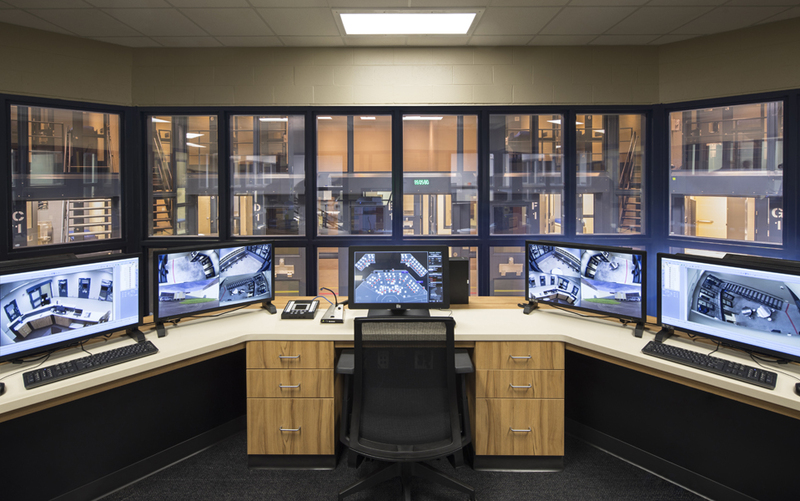 There is capacity for 8 female and 30 male huber inmates.